The need for specialized real estate that fulfills the exacting requirements of the life science industry is strong and getting ever stronger. 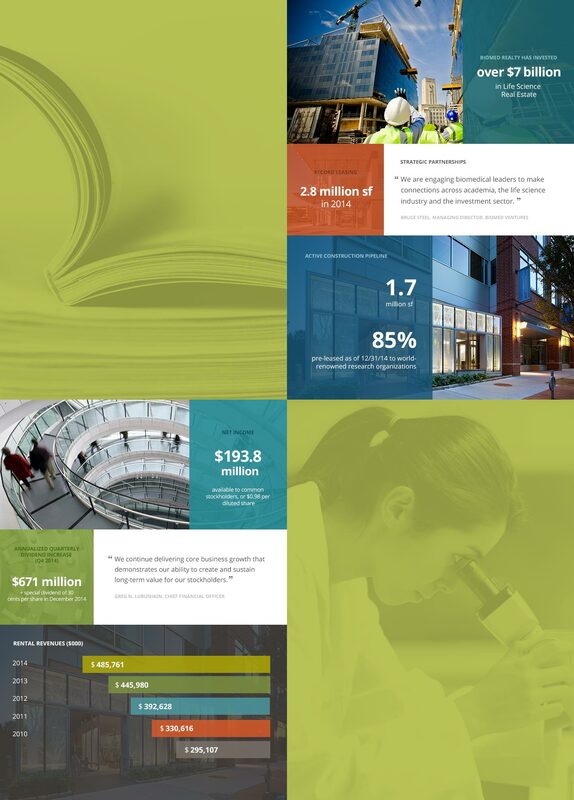 Mentus has incorporated videos in all of BioMed’s online annual reports since 2008. 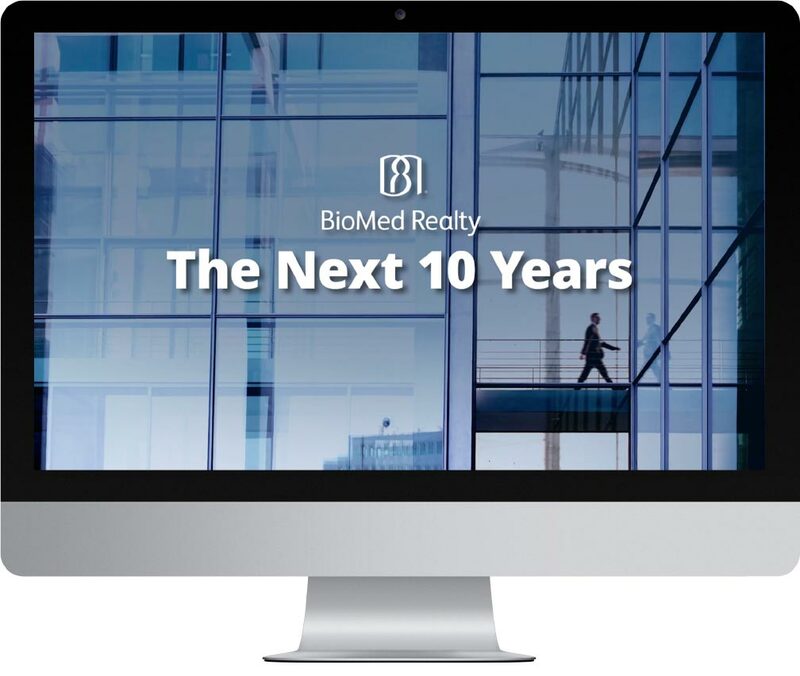 For nearly a decade BioMed Realty has entrusted their annual to Mentus. The company’s successful business model is based on providing real estate solutions to the life science industry. 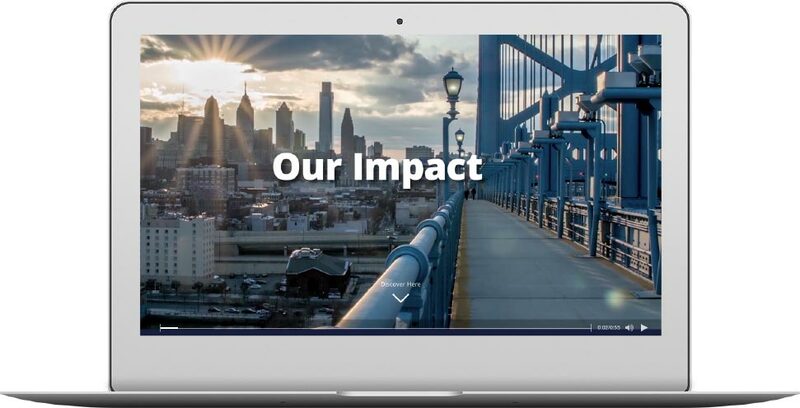 By engaging the company’s partners and various tenants and communities they work with we successfully showed how BioMed is truly impacting the communities where people live, work and play. 2015 signaled the company’s accomplishment of 10 years as a public company. Rather then looking back Mentus created a theme of looking forward to the next ten years of doing business allowing us to speak and illustrate the opportunities ahead.